I absolutely love to travel. Before I had two little ones, I made it a point to travel as much as I could. Obviously things have slowed down a bit for me and now most of my "traveling" is done while sitting on my favorite armchair or comfy sofa. 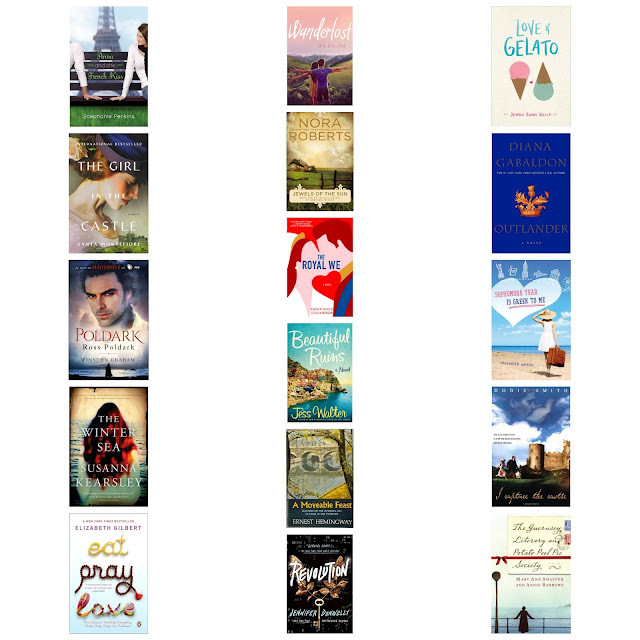 So, if you are like me and you love books that take you away somewhere tropical or to a beautiful European city, then check out my favorite books that feature some fantastic armchair traveling. 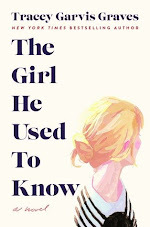 Also, if you are interested in checking out my reviews for these books, most can be found here. 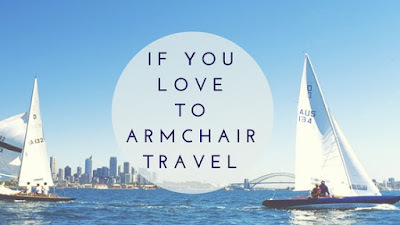 So, what are some of your favorite books that feature some excellent armchair traveling? Let me know in the comments below. Great list! I see some that I'll have to add to my TBR. 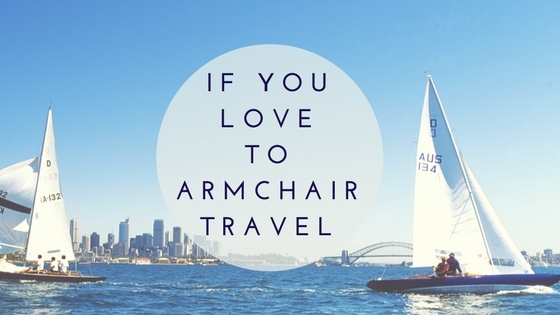 I love to armchair travel too but can't think of any at the moment that you haven't already mentioned. Thanks, Christina! I'm you see some new-to-you books that sound good. Thank for visiting. You're welcome. Thanks for checking it out, Becky. I'm glad I could help! Hi Christina! I sure wish that I had read this list before heading out to Barnes and Noble earlier! Hope all is well, and I look forward to seeing you soon. We need to catch up! xoxo G.
Haha. It's definitely not the same, but easy on the budget, right? I can't wait to travel with my boys, but they are too young still....so this will have to do! :) Thanks for visiting, Joy! What a fun post! I liked Love & Gelato a lot so I totally agree there! 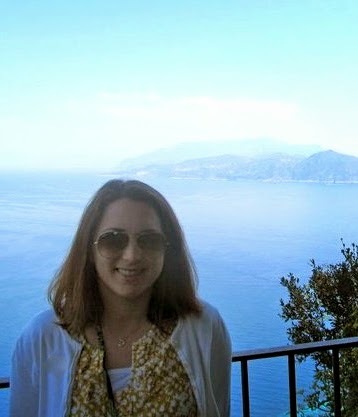 And I'd love to go to Greece so Sophomore Year is Greek To Me caught my eye. 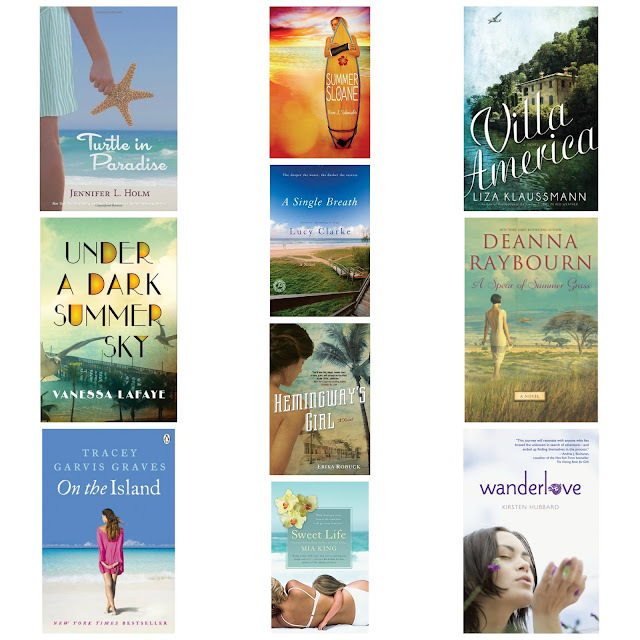 A Single Breath by Lucy Clark has me curious too since I read The Blue by her (and that would fit this list- set in the Phillipines and around Australia/ NZ)- I want to read more of her books. Yes! I should have added The Blue to the list as well! I read that one, too! Good call, Greg! I have enjoyed Clark's books as well. Thanks for visiting!